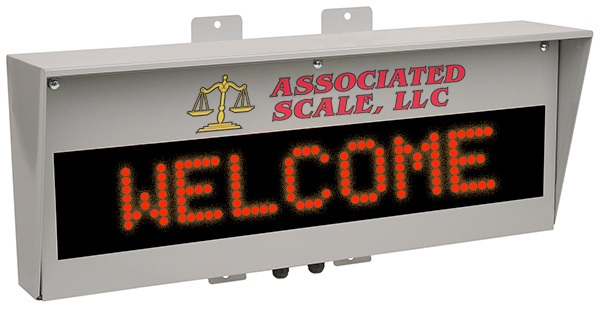 Commercial truck scales must be built to accommodate trucks and other oversized vehicles. To ensure proper use of the equipment and prevent long lines, it’s important to direct truck drivers where they need to go. Here is a list of accessories that will make your weigh station safer and more convenient to use. 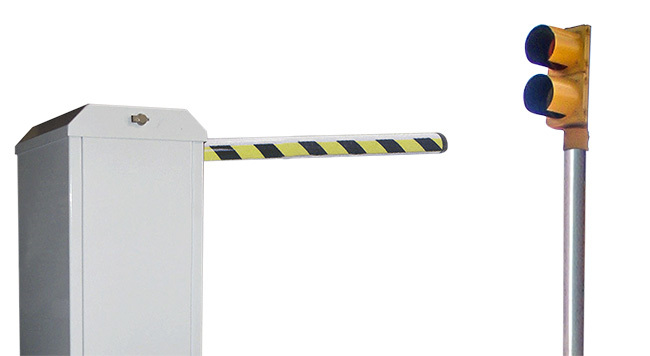 Guide rails are important to prevent accidental drive-offs and inaccuracies with weighing. Truck sales often have open-ended rails that need to be cleaned out regularly. If you use capped guide rails, it’s important that the cap is properly sealed to prevent moisture buildup inside. Finally, guiderails must be properly constructed to ensure they can support the pressure a large vehicle might put on them. It’s not always necessary to view the readings from the scale remotely, but it can be helpful if weighing the truck is only one step of many. For example, when truck scales are used for vehicle inspections, there is a lot of paperwork involved, and it’s time-consuming to walk out to the weigh station to get a reading. A remote display can also be useful for the driver, allowing them to get the readout without having to get out of the truck. This can speed up the process of weighing, too. You can use traffic lights and barrier gates to control the entry and exit of each scale. Barriers and lights can help you direct traffic to the next available scale and guide the driver where they need to go, but they can also speed up the process of getting in and out. It’s important to design your weighing station in a way that trucks can’t leave until the desired action is performed, especially if it’s not feasible to let them go backward or get back in line.